A new development has emerged in the community’s long-winded battle to get a pedestrian crossing installed on Windermere Boulevard. 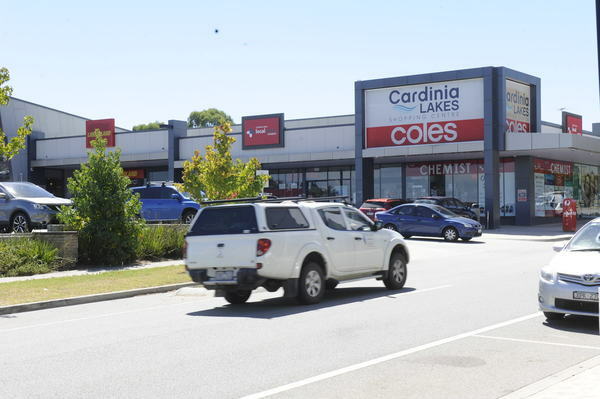 After months of petitioning by residents, Cardinia Shire Council confirmed they had received advice from VicRoads approving the installation for the crossing on the busy thoroughfare. However, Gembrook MP Brad Battin has cast doubt over the positive announcement, claiming the council are trying to stall the issue beyond the state election. While he had been told that council are in the processes of designing the crossing, which includes the provision of lighting and cost estimates, Mr Battin is concerned by the lack of funding allocated to the project. He claims that with no funding in place, the project is unlikely to go ahead unless the State Government becomes involved. 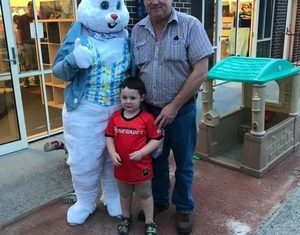 “Yes they have been approved, but the issue is that they don’t have any funding in place to build or do anything – there’s no funding there,” Mr Battin said. “The funding is nowhere to be seen in their five year plan. I think they’re trying to push it out past the election to try and palm to off to the successive government. While unable to provide a commencement date or a completion date for the project, council’s General Manager of Assets and Services, Michael Ellis said they were aiming for early next year. “Based on strong support from the community, council is working to provide a Zebra style pedestrian crossing and associated traffic treatments and lighting upgrades at Windermere Boulevard, Pakenham,” Mr Ellis said. “Since receiving approval by VicRoads, council has engaged specialist consultants to design the required infrastructure for the crossing, traffic treatments and lighting, and detailed cost estimates for the project are being prepared for council’s consideration. Pakenham Primary School, which feeds off Windermere Boulevard on Atlantic Drive, is on track to open Term 1 next year. Early Childhood Educator Tamika Hicks, hopes the crossing will be in place before then. “It’s still back with the council and seems to be semi-resolved,” she said.